How: Tribe Accelerator's lineup is based on fundamentals of good business first, then blockchain. Blockchain was supposed to make us trust again, but cryptocurrencies are ruining it. Tribe Accelerator seems set to lead efforts in regaining confidence in blockchain. I cover almost anything under the sun. Having been part of the rise and fall of the cryptocurrency frenzy, I’ve come to hate blockchain pitches. After the great crypto crash, startups that want to make quick bucks through ICOs started disguising themselves as problem-solving businesses based on blockchain. What follows are lots of pompous talk, utopian visions and lavish parties but little proof of real-world applications. Any questions about how the backend works will be met with jargon-laden answers that seem intent on creating confusion than providing clarity. At first glance, the invitation to Tribe Accelerator’s Smart Cities Blockchain program launch doesn’t seem any different from the other empty promises. It didn’t help that I couldn’t get more information out of the public relations agency (not blaming them; they were just following their client’s instruction not to leak information prior to the event). The secrecy didn’t help convince me to attend the event. But with Enterprise Singapore staking its name on the accelerator, I decided to give blockchain a final chance. The event bore all the hallmarks of a blockchain event. Ornate venue? Check. Cocktails and wine? Check. Suits and ties? Check. T-shirts with company names printed on them? Check. Representatives of Singapore government agencies? That’s new, at least to me. Key executives of the Monetary Authority of Singapore’s (MAS), Info-communications Media Development Authority (IMDA) and GovTech were present as well. Edwin Chow, Assistant CEO of Enterprise Singapore, delivered the opening address at the launch. 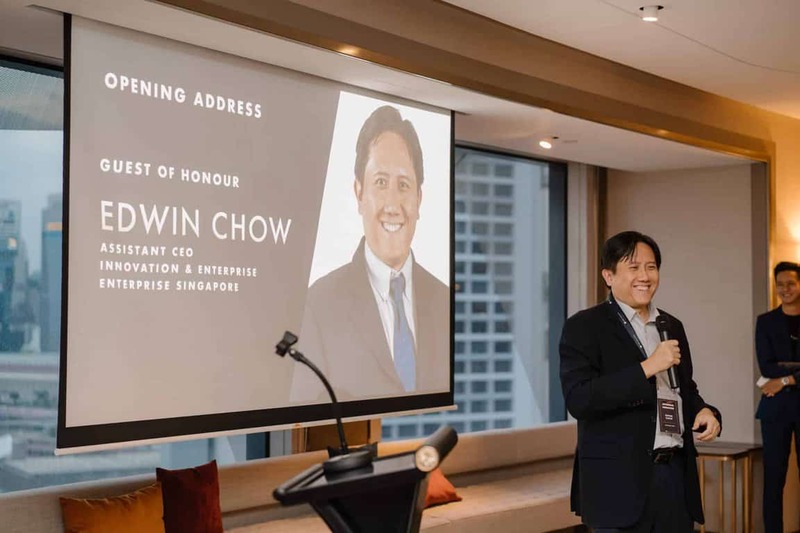 Edwin Chow, Assistant CEO of Enterprise Singapore, was there to deliver the opening address. Key executives of the Monetary Authority of Singapore’s (MAS), Info-communications Media Development Authority (IMDA) and GovTech were present as well. 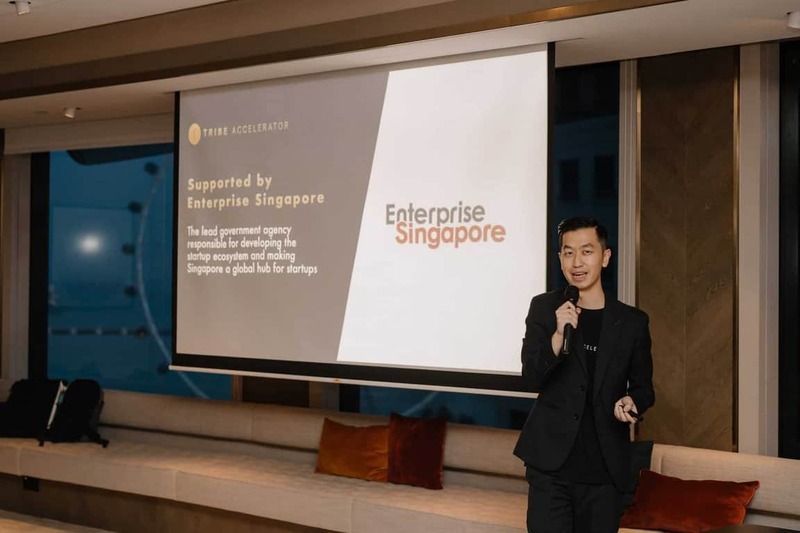 Ng Yi Ming, managing partner of Tribe Accelerator, introduced the first batch of ten startups, namely sgCarMart, TADA, WhatsHalal, MightyJaxx, Limestone Network, Digix, Chorus Mobility, TEMCO, Halo and Accrue. Each startup had about two minutes to introduce themselves to the room. And one hallmark was evidently absent: cryptic talk (some blockchain companies really live up to their crypto reputation, don’t they) about revolutionising the world that’s filled with jargons. That’s refreshing. No jargons, no question avoidance. Just a simple yet complete explanation with an actual use case that’s already deployed is what convinced me that WhatsHalal isn’t going to ride on the blockchain hype and disappear with investors’ money. Feeling more certain that the lineup is not ICOs in disguise, I searched for a company that can make me believe in blockchain again. With a hypothesis that they could be solving a real-world challenge faced by Muslims, I approached Salehin Amat, COO of WhatsHalal. The only time Salehin mentioned about cryptocurrency was just to admit that they have that component, but it doesn’t play a large role other than to make payments overseas simpler. 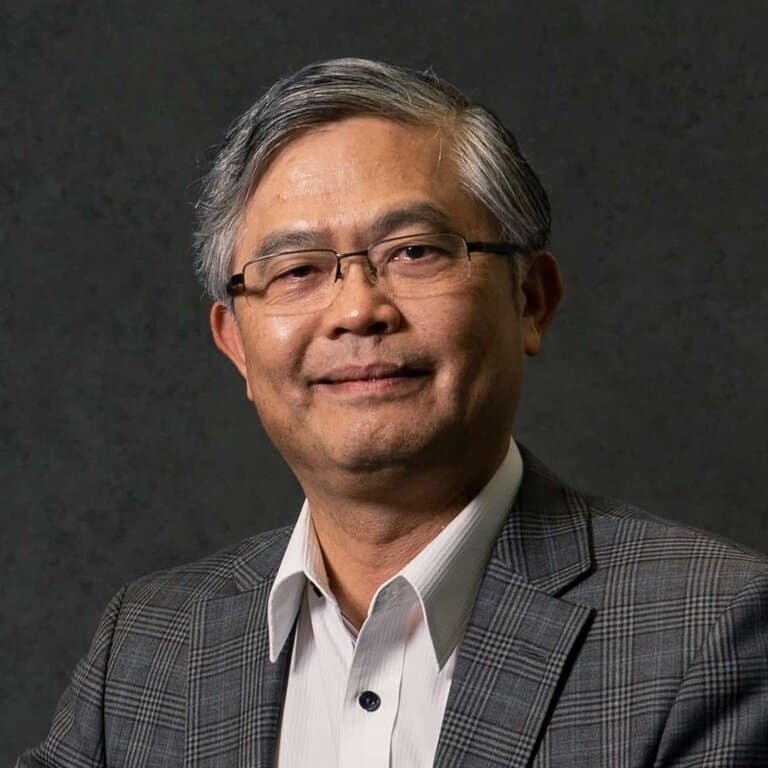 Ng Yi Ming, managing partner of Tribe Accelerator, shares his vision behind the accelerator. 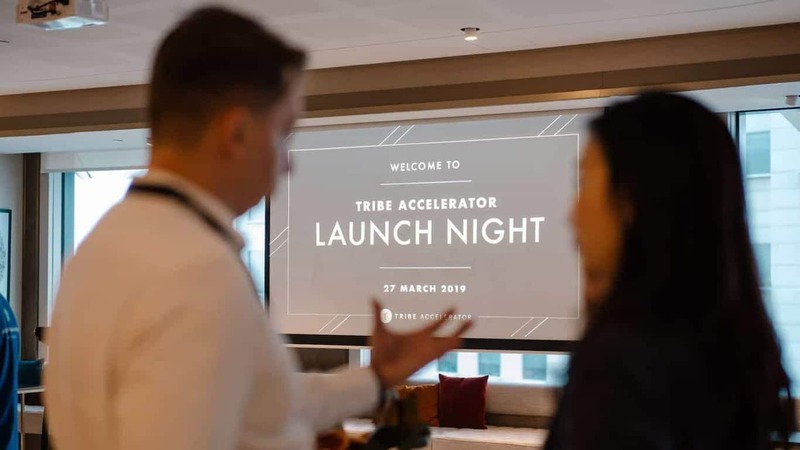 Curious about how Tribe Accelerator picks its startups, I sat down with Yi Ming to pick his brain. If blockchain companies can communicate their priorities like WhatsHalal and Tribe Accelerator – simply, to-the-point sans jargon – then maybe mass blockchain adoption would happen sooner. With blockchain’s reputation being drag through the mud by cryptocurrencies and rogue companies, it’ll take some time and a lot of education before public confidence can be restored. If blockchain companies can communicate their priorities like WhatsHalal and Tribe Accelerator – simply, to-the-point sans jargon – then maybe mass blockchain adoption would happen sooner. Quotes are not verbatim and are condensed for clarity. Seen anything interesting? Tip us off. Want to be seen and heard? Contribute or advertise with us. Like what you read? Follow us on Facebook and LinkedIn to get the latest updates. I'd rather write how-to guides and stories than about myself, unless absolutely necessary. Also, ironically, I hardly write with a pen and paper. 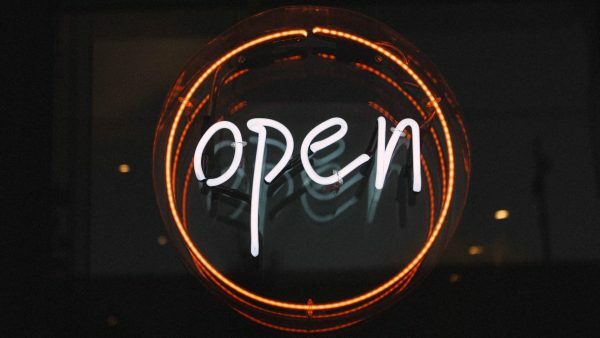 Get your business up and running in a matter of days. Cloud services run on hardware and are susceptible to downtime, too. 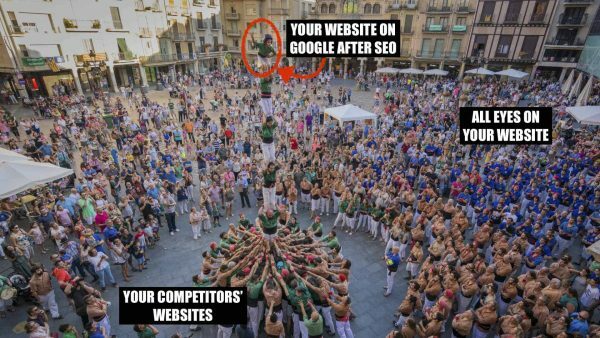 You can learn how to improve the SEO of your website on your own without hiring expensive SEO professionals at first. Now you can have free and good designs. 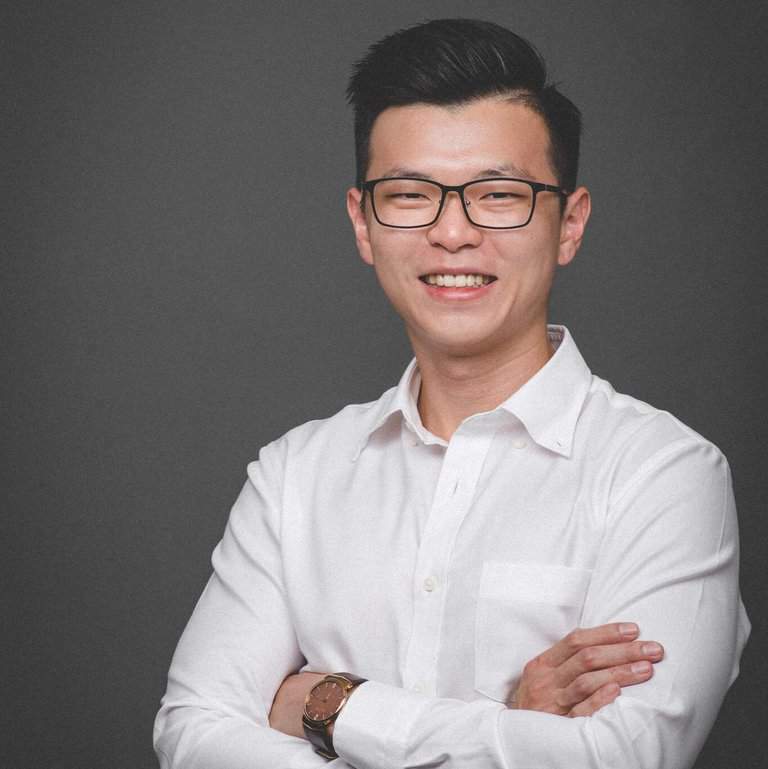 ©2019 SBO.sg is owned by Doppler Digital. All Rights Reserved.